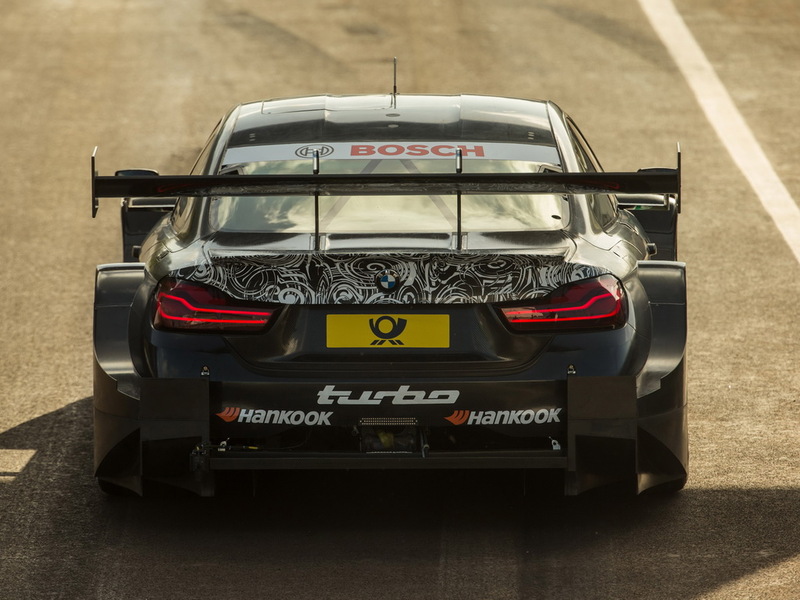 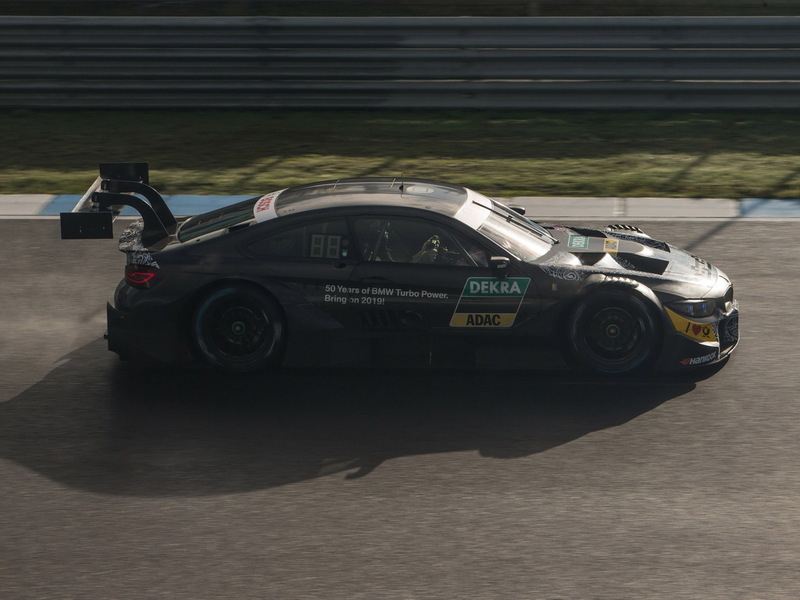 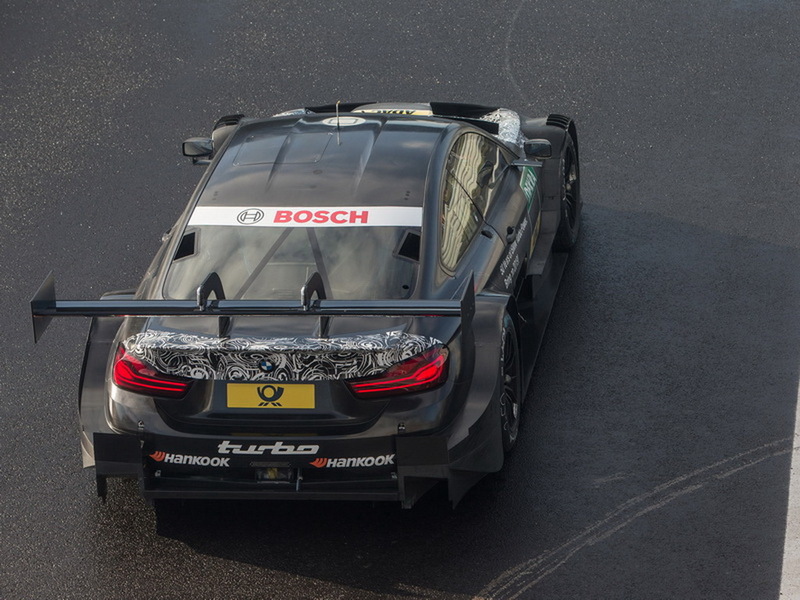 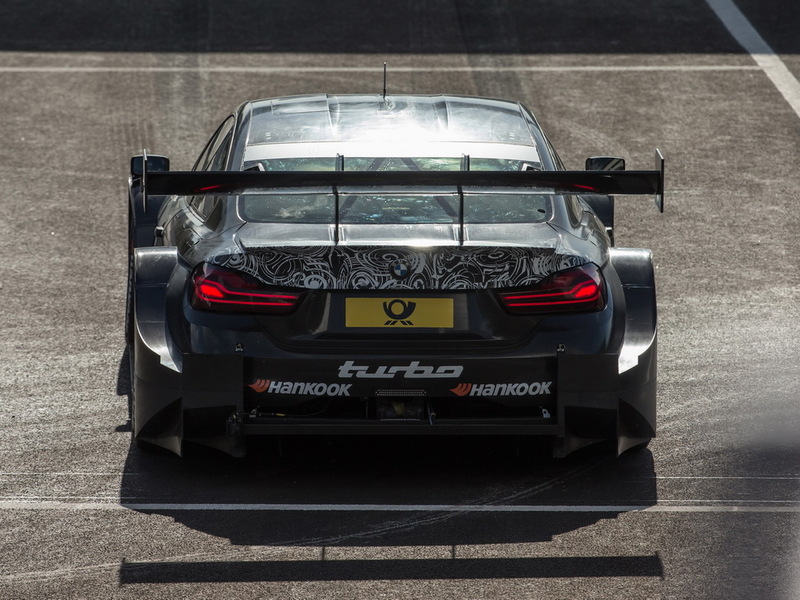 BMW M4 DTM All-new turbo generation 2019? 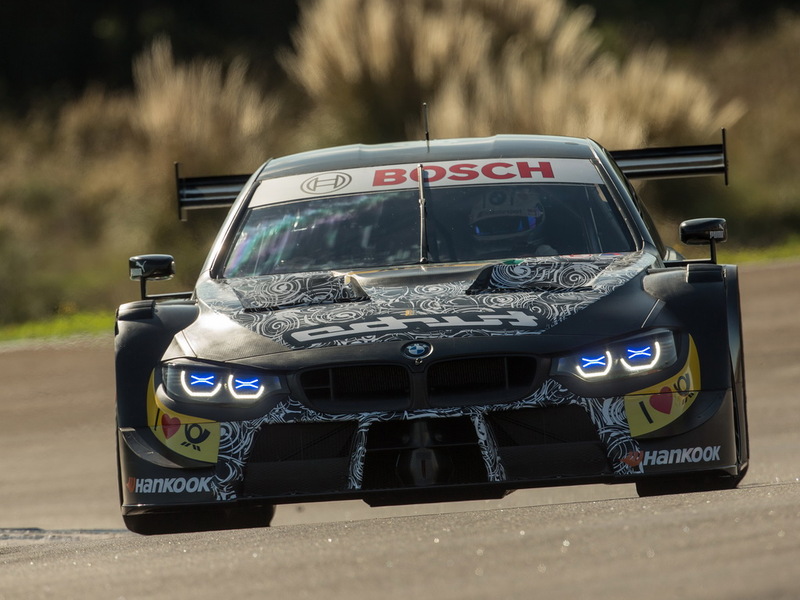 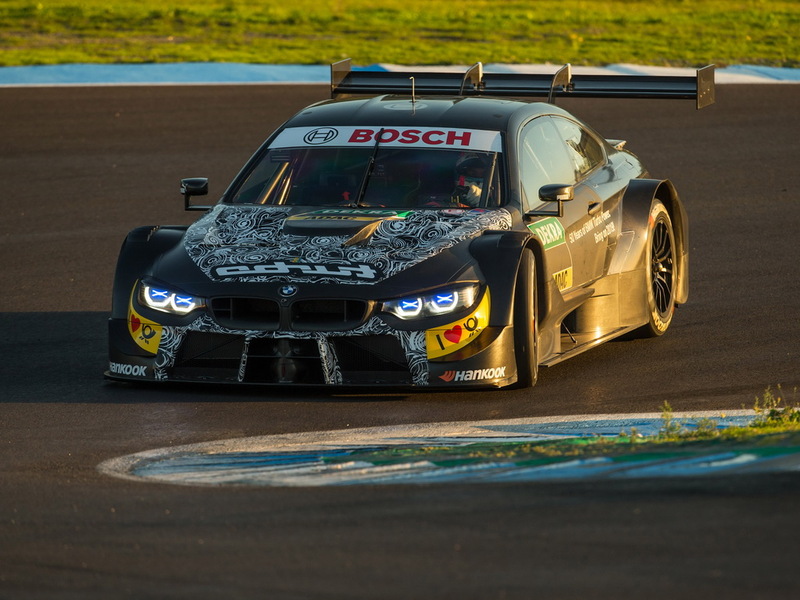 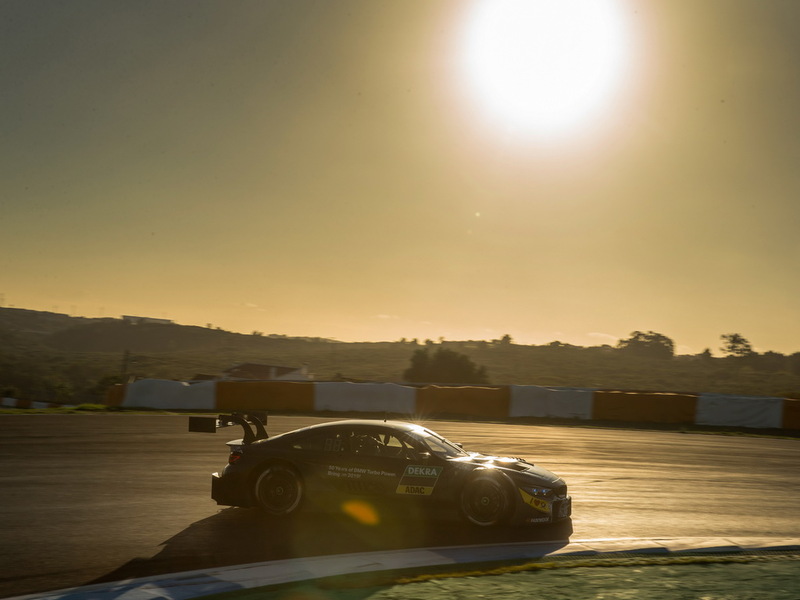 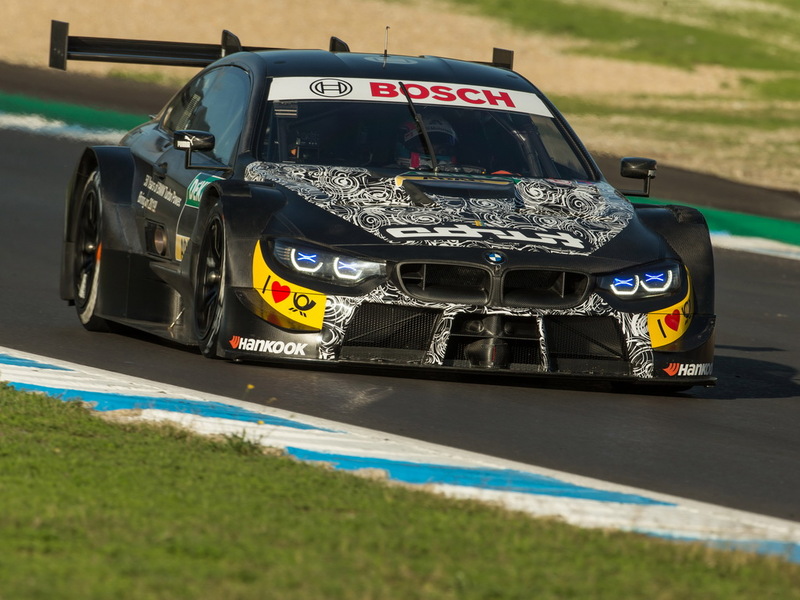 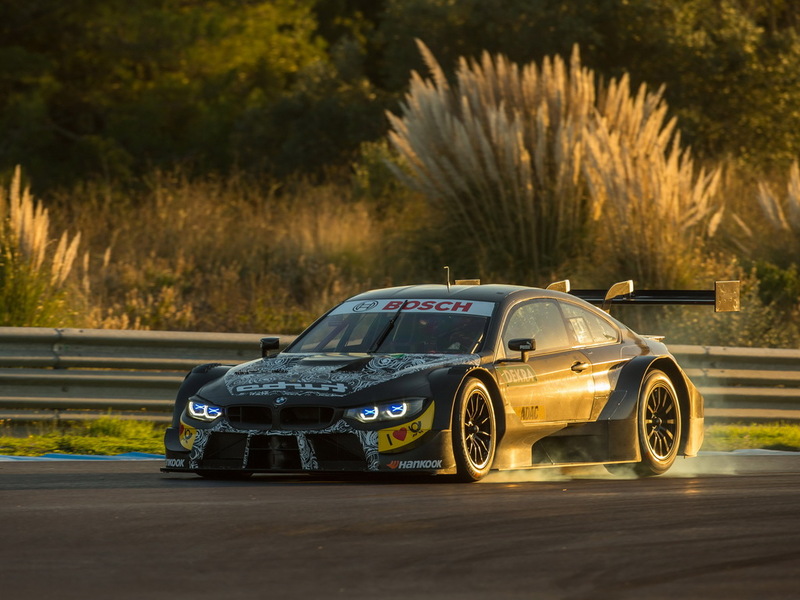 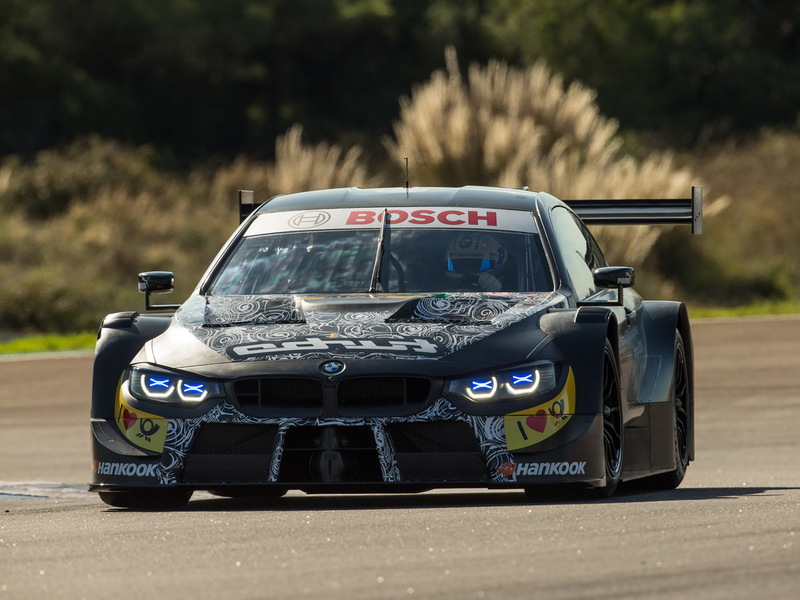 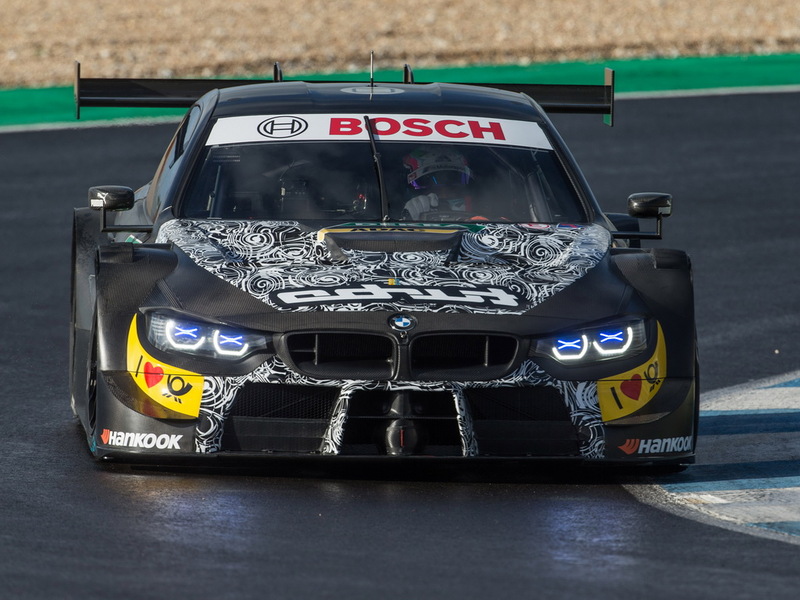 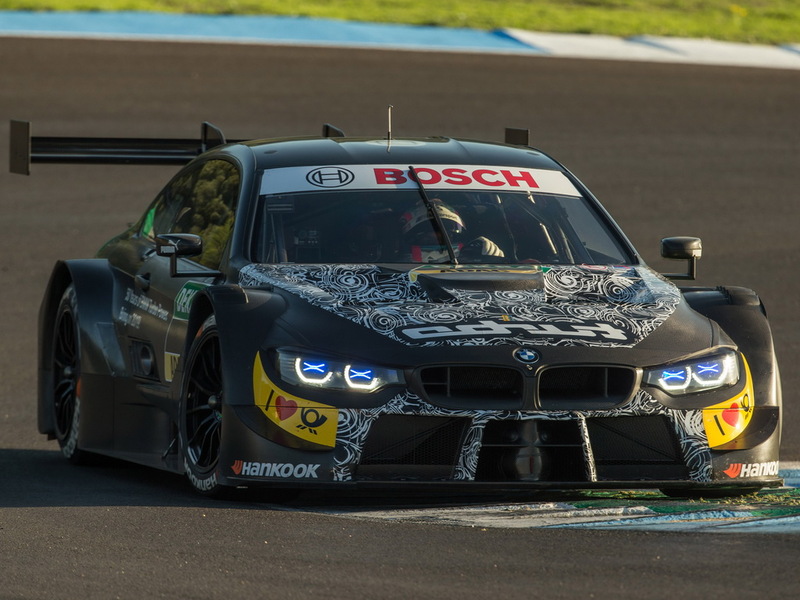 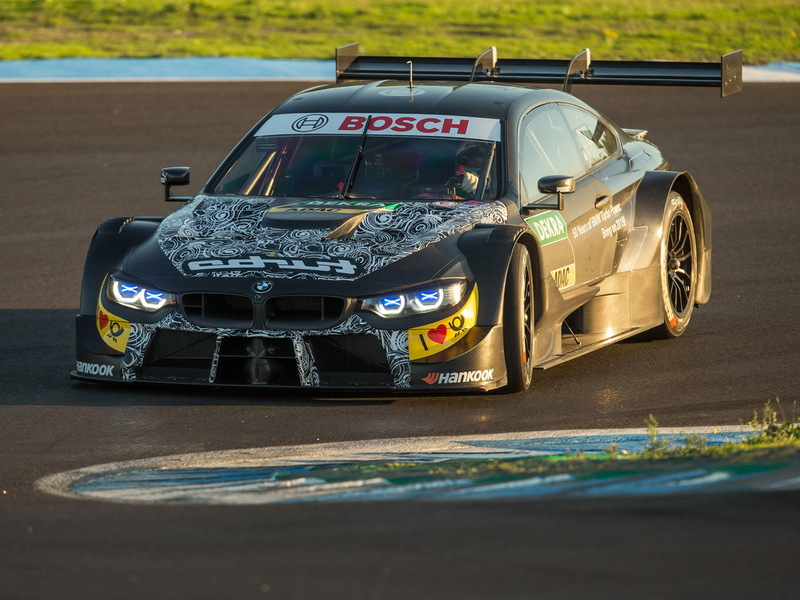 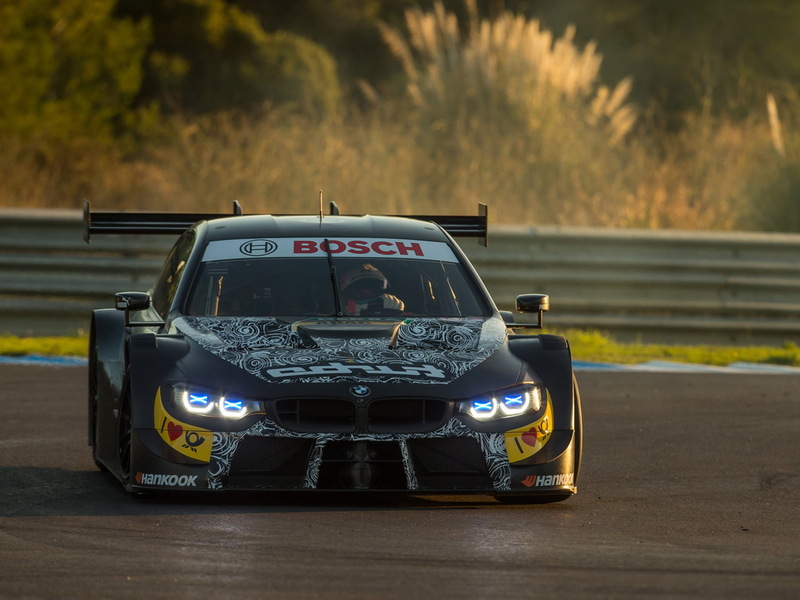 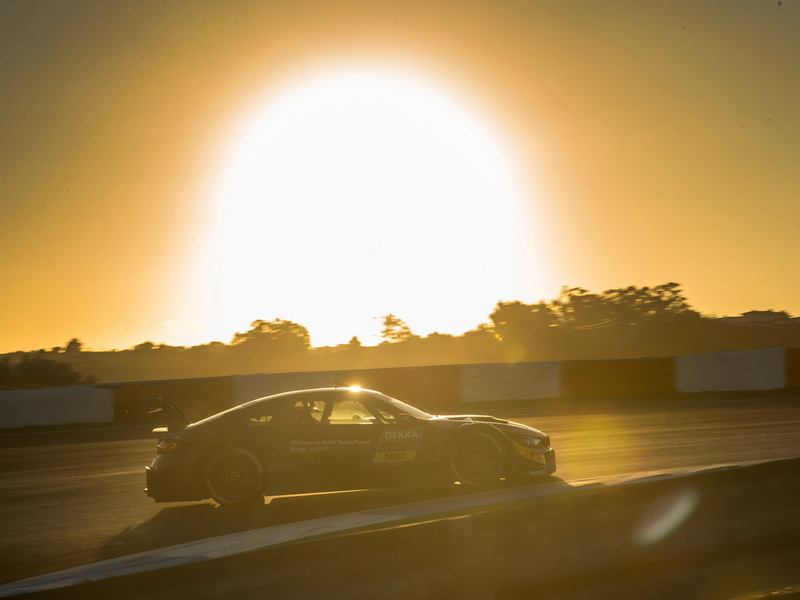 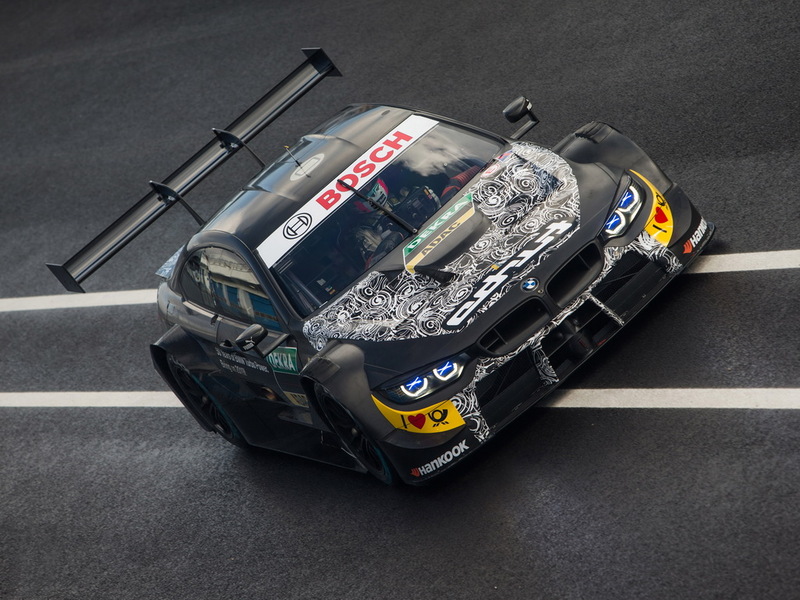 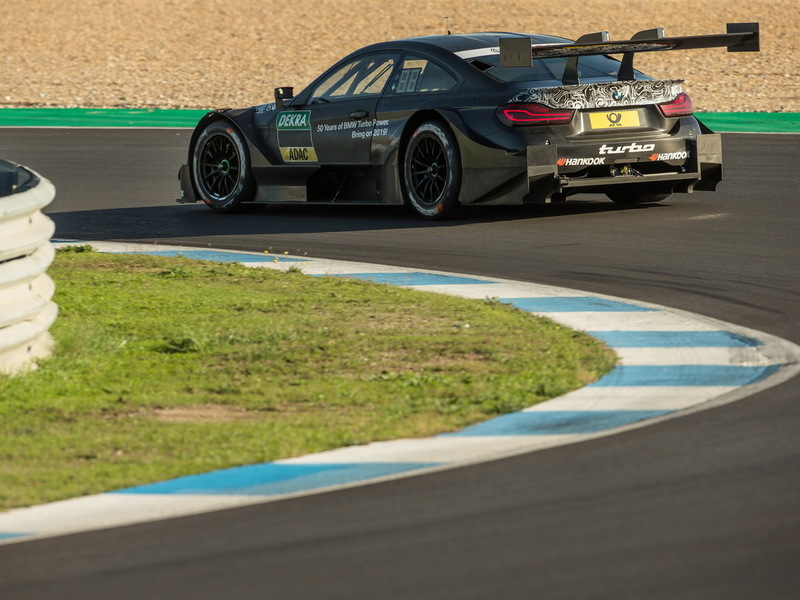 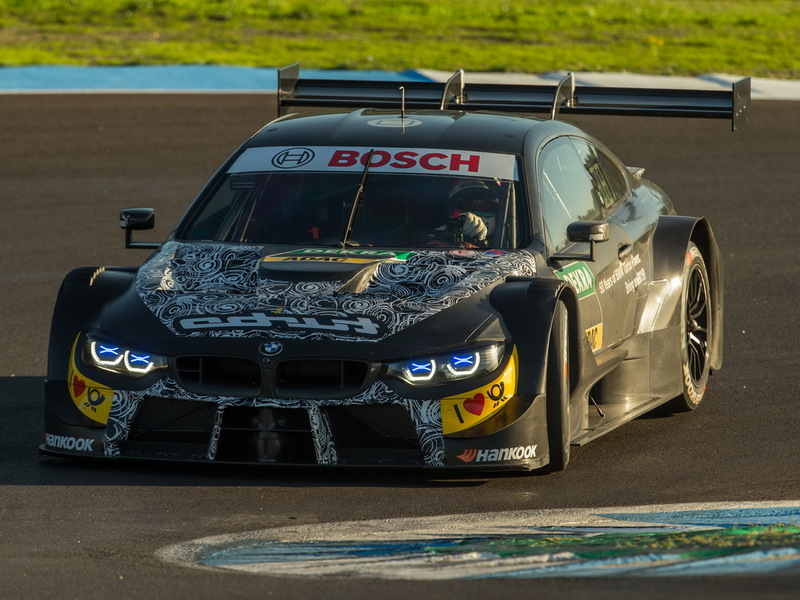 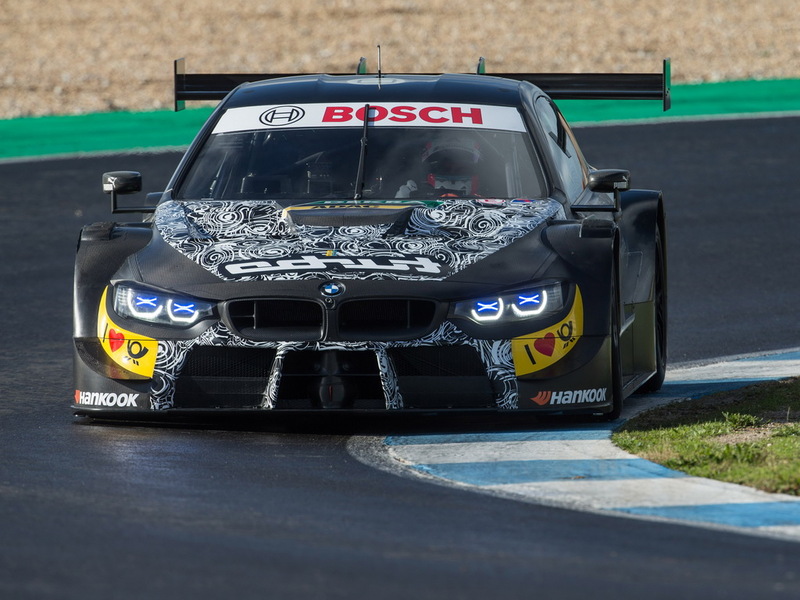 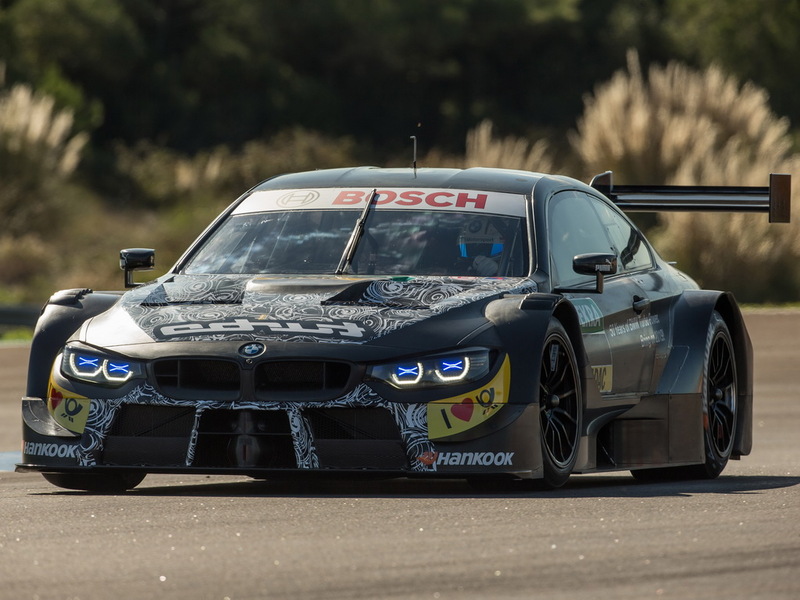 Estoril (POR), BMW M Motorsport, Winter testing, BMW M4 DTM, Class 1 2019 season, Bruno Spengler (CAN). 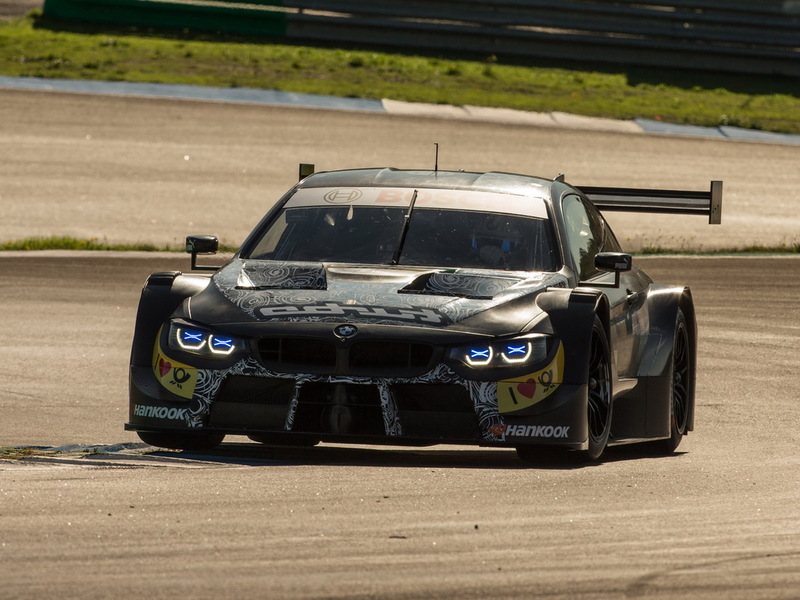 Copyright © 2012-2019 BMW Motorsport Club Russia. 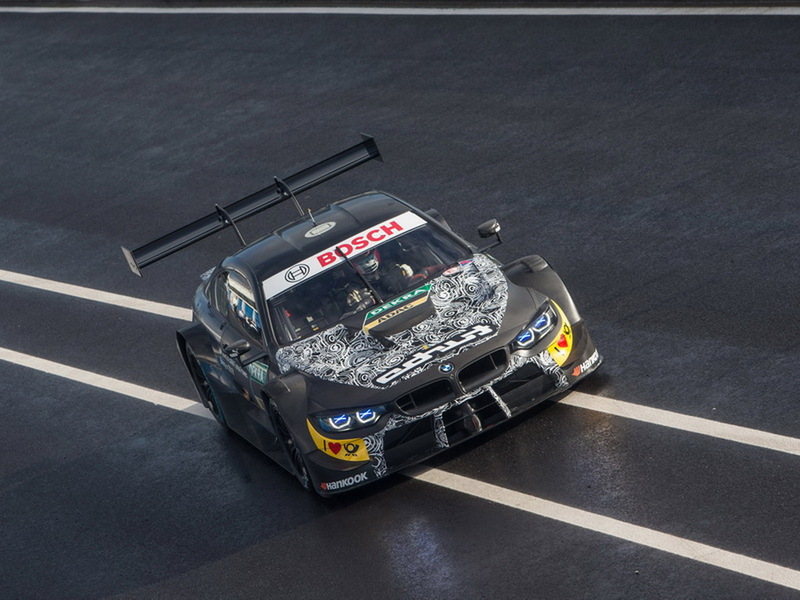 Основан в 2012 году.